Want to add some bohemian flair to your home? 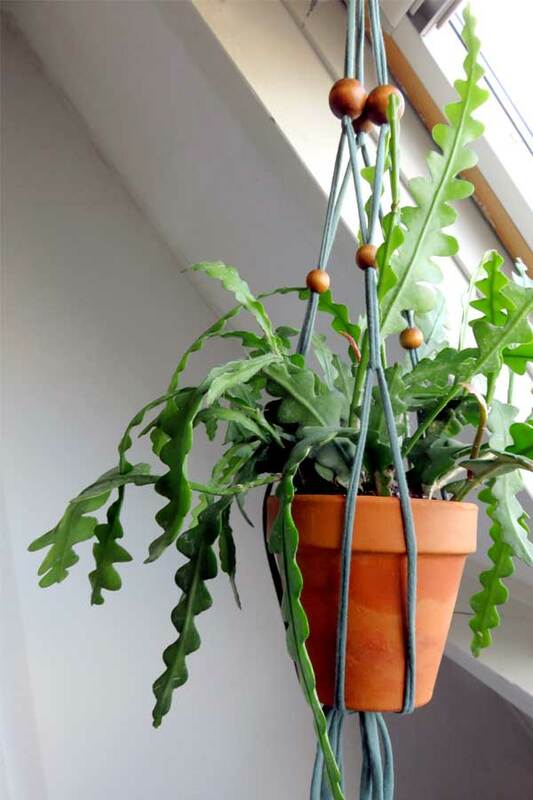 It’s quick and easy with this beaded macrame plant hanger. 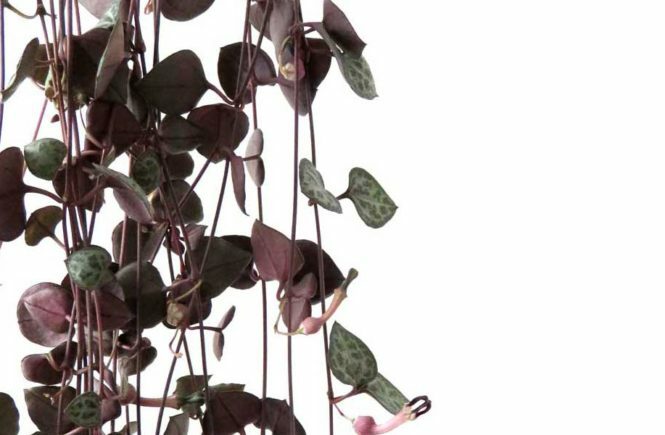 Hanging plants bring an extra dimension in color, texture and life to a space. 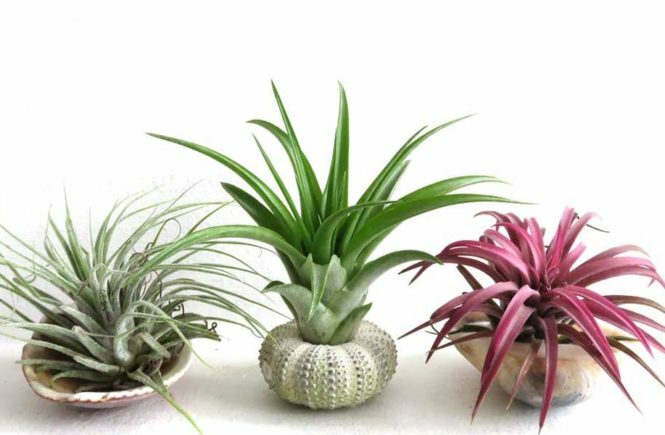 And it is a great solution for small spaces, or when you want to keep your plants out of the way of young children or pets. Don’t get discouraged if you don’t know how to macrame. 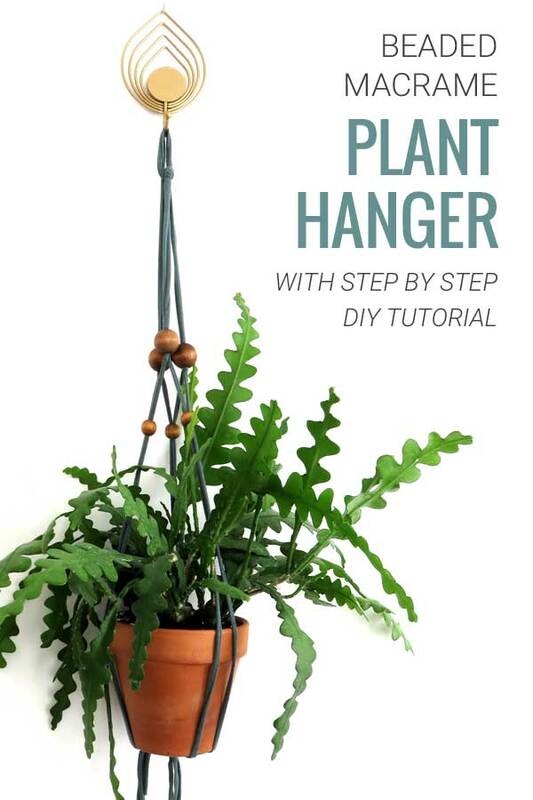 This plant hanger only uses a basic overhand knot. 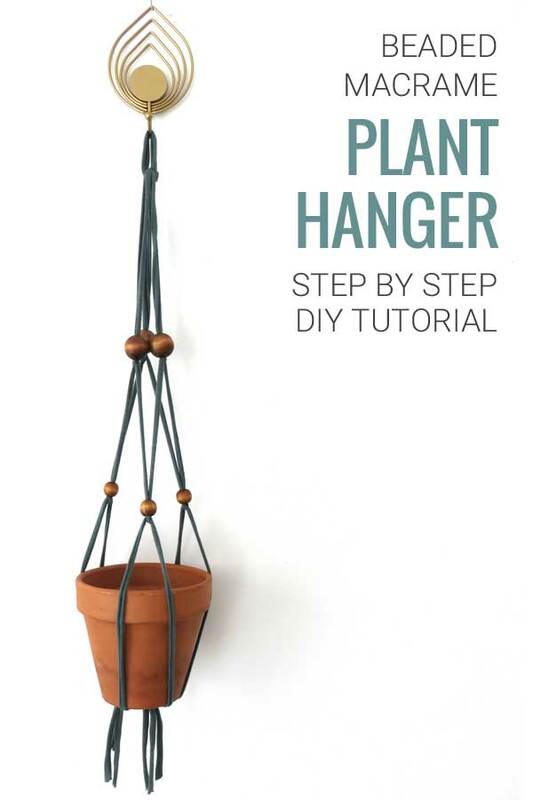 Nothing fancy, if you can tie a secure knot, you can make this plant hanger. Cut three lengths of yarn, about 75″ long. Group them together and fold in half. Use a piece of tape at the halfway point to secure your strings to the table. Tie an overhand knot with both cords to create a 2″ loop at the top. 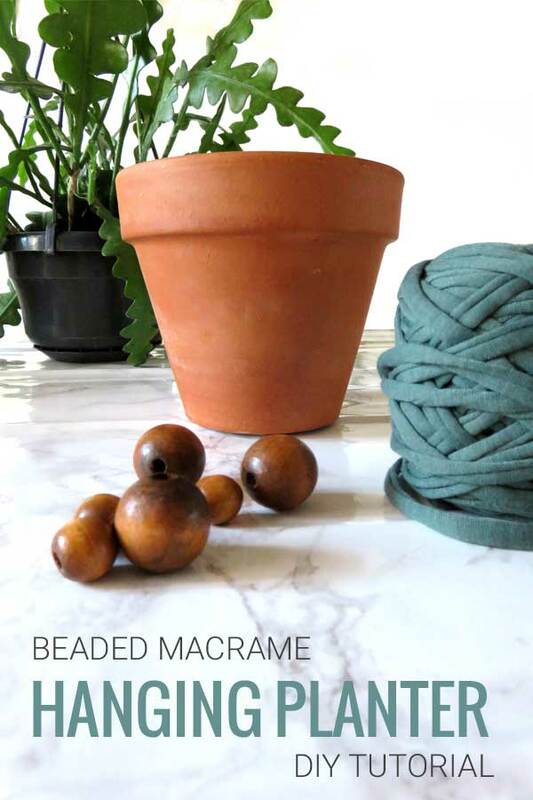 If you don’t have any fabric yarn, you can substitute by using macrame cord, or any other type of strong yarn or cord. For the first row of beads and knots, we separate the strings in three sets of two. String a bead on each pair of strings. Secure with a knot located at about 8″ from the top knot. If it’s hard to get both strings through your bead, here’s a tip: Take a piece of thin wire, like plant wire, fold it into a small loop, and catch the top of the two strings with it. Pull the wire through the bead, and pull the string right through with it. Next we create the middle cross over part between the beads. Lay the strings out in the cross over pattern. Take one string from the left pair and bring it to the middle. Take both strings from the middle pair and separate them left and right. Finally, take one string from the right pair and bring it to the middle. Now you again have three pairs of strings. Get your remaining three beads and string them on each pair of strings. Tie a knot under the beads at about 7″ from the previous beads. Almost there. 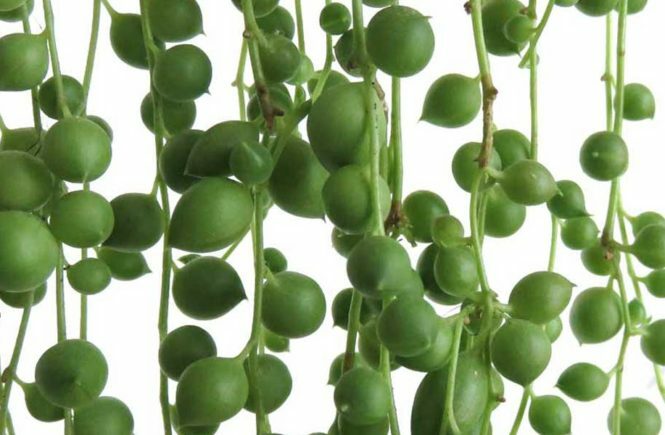 About 10″ below the bottom row of beads, tie one secure overhand knot with all of the strings. Pull tight. Remove the tape from the plant hanger and trim your fringe. Step 6. Insert Plant and Hang. If you need to repot your plant, this is the time. 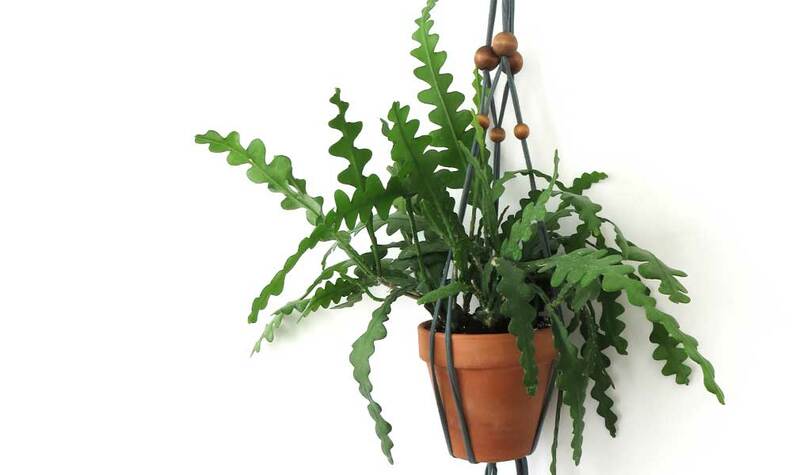 Once your plant is in its correct pot, all you need to do is insert your plant and hang it up. When you put your plant in, carefully sort your plants leaves between the strings. You want them nicely balanced and not getting crushed. Move the lower beads up or down if you like. 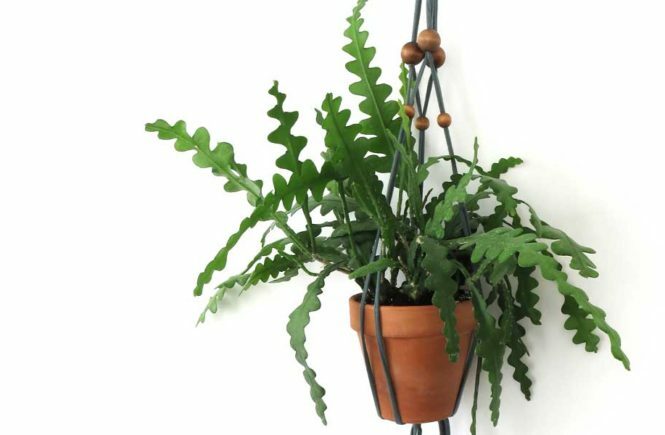 Safety first: Make sure that the hook you use to hang your planter from sits secure and is strong enough to hold the weight of the plant. 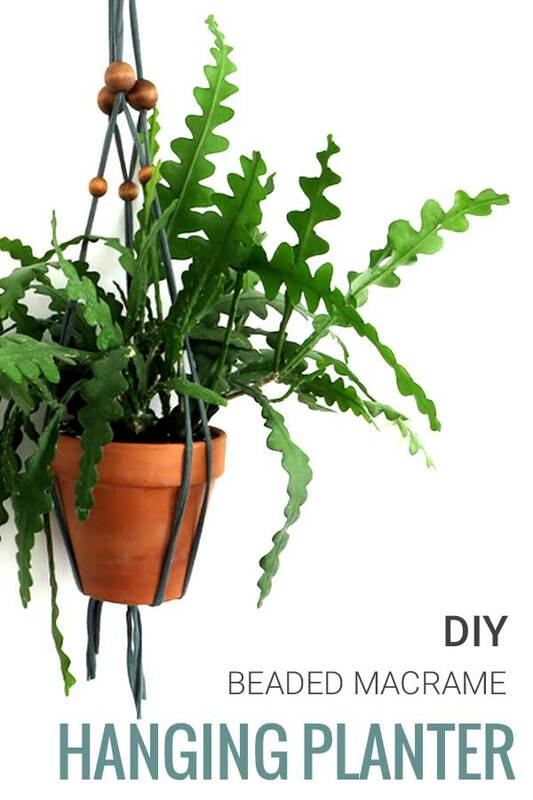 If you make a plant hanger, tell me how you went in the comments, or share on social media and tag me @modandmint. I want to see those plant hangers!